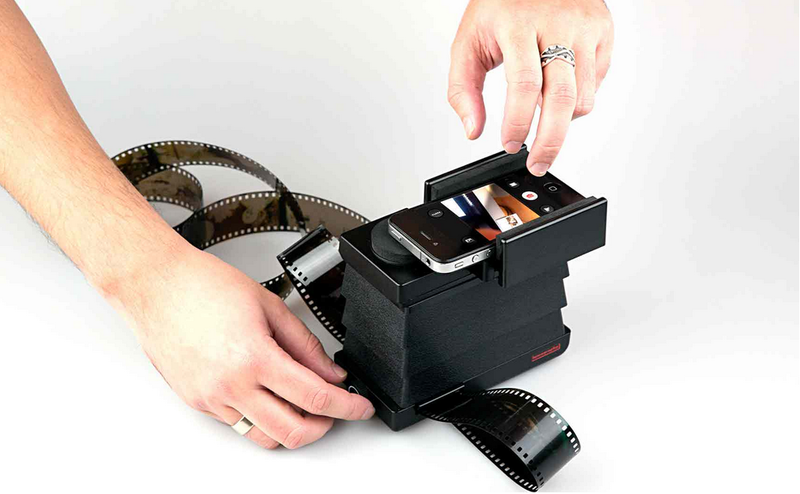 There are numerous movies that are made by just using a smartphone. Some of them are really good. Here is a list of four smartphones films that you must not miss! Goldilocks is the first famous series made by a smartphone. Michael Koerbel and Anna Elizabeth James attached their iPhone 4 to a motorcycle in 2010 to make a beautiful series that everybody loved. Apple’s iPhone had the perfect size as they hid it in a medicine cabinet. They also dropped an iPhone in a wine glass to take 3 minute shorts. The picture quality is great and the viewers stayed tuned to the 8 episodes of the series. They also made short videos on behind the scene happenings. Goldilocks was played by Jolene Kay, who played a role in the recent Star Trek film. The Nails is an extremely horror movie which is shot by using an iPhone only. This scary short film is made by Clement Deneux. The movie is about a party in Paris in which one of the guests is compelled to leave his bad habit. This movie won the first prize at the Disposable Film Festival. It is definitely a perfect movie for Halloween. The movie has a lot of blood in it so be careful and do not watch it in front of the children. This is another amazing horror movie made by an iPhone. This 33 minute film was an instant hit in the cinemas of South Korea. The movie is made by ParkChan-wook and its original name is Paranmanjang. It is a weird tale of a man who pulls out a woman out of a lake instead of a fish. In the beginning the movie looks like a musical video but it soon changes in to one of the scariest movies. Park shot the movie by attaching iPhone 4 to an Owle Bubo and shooting through a 35mm lens. This film did not come with subtitles so just sit back and enjoy the good quality scary movie. It got the award for Best Short at the 2011 Berlin International Film Festival. This movie is shot with a BlackBerry 10 by the director Robert Rodriguez who also made Sin City. This movie was made in 2013 and it is about sisters who ran an ice cream truck during the day. They battled aliens during the night time.